PLAYING IS GIVING! GPTL is a 501c3 non-profit organization with an innovative model. A portion of revenue from our fee-based tennis programs support our Adaptive (Special Needs) and Free tennis and learning outreach programs. Donations and partnerships sustain non-profits and foster opportunities to improve the well-being of our communities . Your donation will go a long way in contributing to the success of GPTL’s mission to mentor life skills, healthy behaviors and learning through tennis. We serve over 1,000 kids in the Greater Pottstown community and help the area’s youth engage in healthy activities all year long. ​Make a contribution today so that we can work together to support fitness, healthy choices and a life-long love of exercise in the Greater Pottstown area’s youth. Any other amount of your choice will get kids moving! *Please consult your tax advisor for tax-deductible contribution rules. 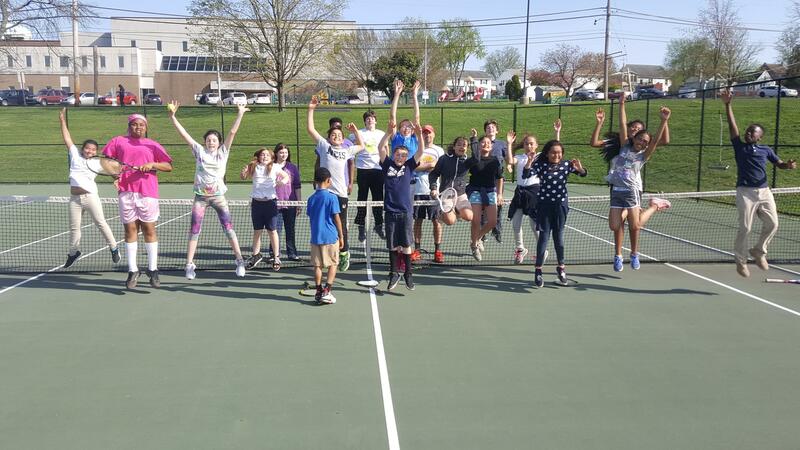 Greater Pottstown Tennis & Learning Association is an IRS Code Section 501(c)3 organization.